The number of cruise tourists heading to the Antarctic has dramatically fallen, with four of the largest tour operators dropping Antarctic waters from their destination stops because of stricter fuel regulations. Tourists have been giving the Antarctic the big freeze, with visitor levels almost reaching their lowest level for a decade. 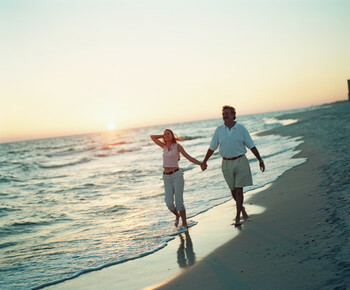 Just 26,519 cruise passengers visited between November and April, a 22% drop on 2010 and 2011 figures. The fall in visitor numbers has been largely put down to the ban on cruise ships burning or carrying heavy fuel oil within Antarctic waters. The International Maritime Organisation introduced this ban in August 2011. As a result, Crystal, Princess, Regent Seven Seas and Oceania have pulled out of the region during the 2011/12 season. These operators previously offered cruise-only sailings to the continent. 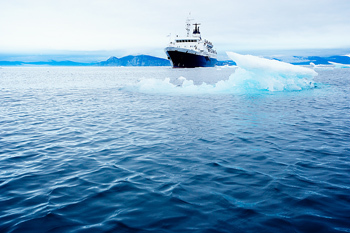 The new regulations mean that cruise ships using Antarctic waters will have to use alternative fuel, which is less polluting. But the fuel is considerably more expensive, which is likely to push up the price of cruises to that region. The average cost of an Antarctic cruise has increased from £3,500 per person in 2009 to £5,5000 in 2011/12, with prices expected to continue rising.“A growth in carefully maintained responsible tourism to Antarctica for travellers who value its pristine natural beauty will help justify its protection against degradation,” Justin Francis, managing director of Responsibletravel.com, told The Telegraph. The International Association of Antarctica Tour Operators (Iaato) claims that visitor numbers could increase in next season, as two German cruise operators plan on operating six voyages to the area. However, it is thought this will not bring in the same high passenger levels which have been seen in the past. If you are heading overseas, to any international destination, in the near future it could be worth taking out comprehensive travel insurance to protect yourself while you’re away.